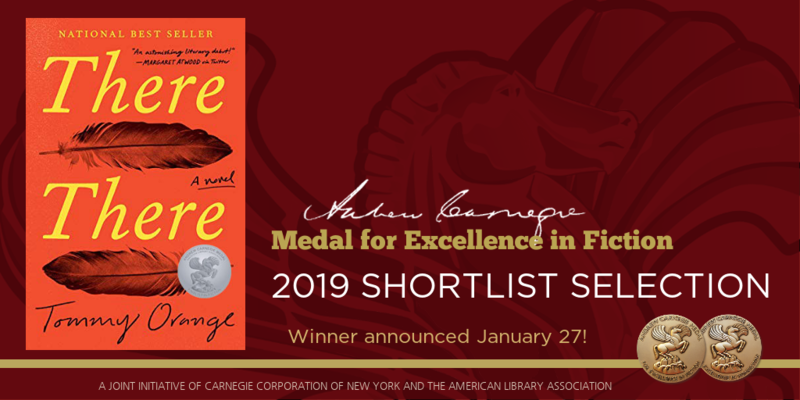 Follow @ALAlibrary for live tweets of the announcements and use #ala_carnegie hashtag to join the conversation on social media. 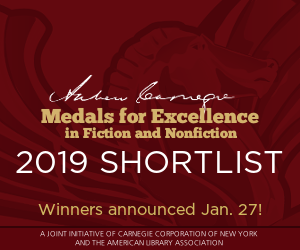 Use your social media channels, websites, newsletters, and other communications to share the news of the Andrew Carnegie Medals for Excellence in Fiction and Nonfiction. 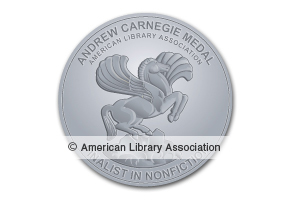 Link to ala.org/carnegieadult where people can find useful background on the awards as well as the latest information. 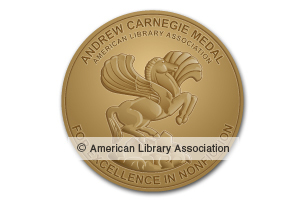 Make the most of the Andrew Carnegie Medals for Excellence in your library, bookstore, and reading group. 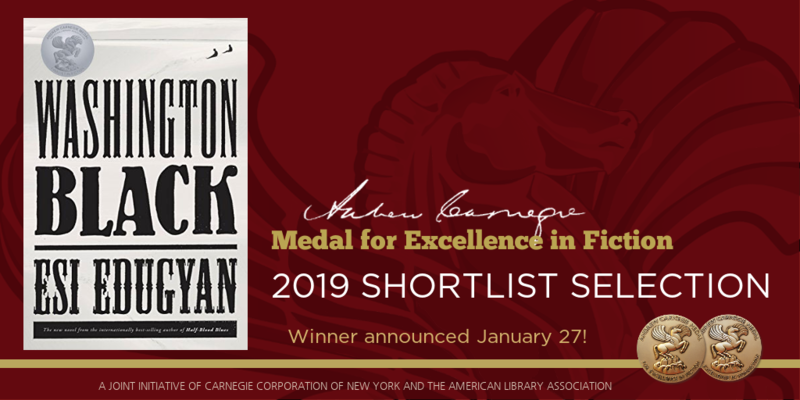 The Andrew Carnegie Medals for Excellence in Fiction and Nonfiction offer great programming opportunities, help you highlight outstanding titles, and can encourage your patrons to read books recognized for their excellence by a selection committee of library professionals. 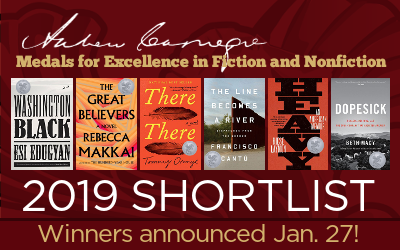 You can get book seals for the finalists and winners at the ALA Store. 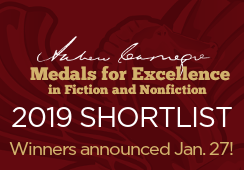 Call attention to the shortlist and finalist titles with award seals for the covers of winning and finalist books. 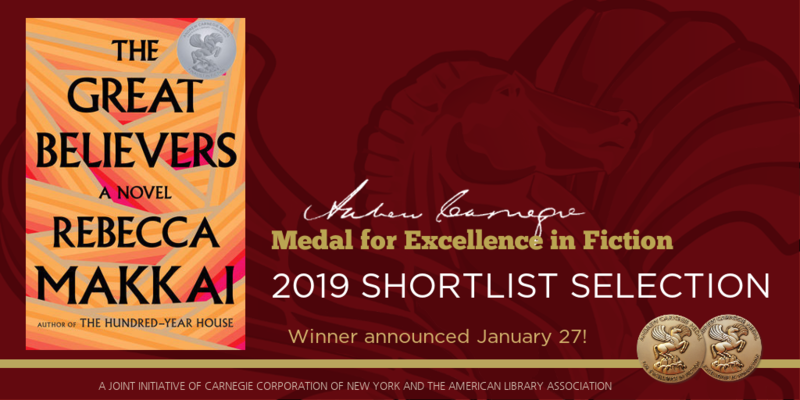 Seals are available at the ALA Store. 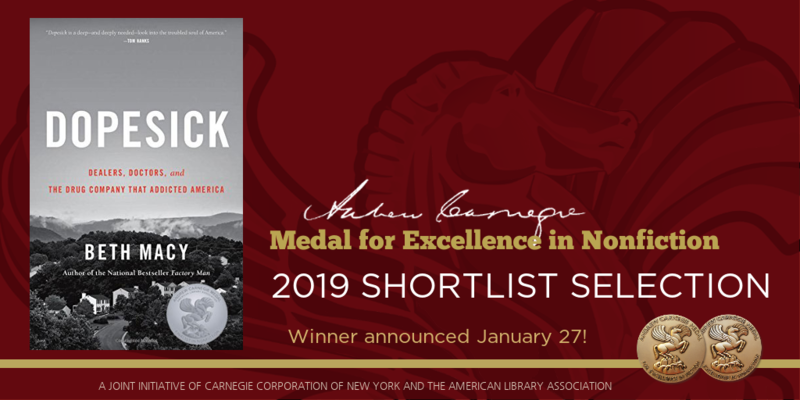 For questions regarding other uses of the images of the seals or medals in displays, please contact permissions@ala.org or Mary Jo Bolduc, 312-280-5416. Use the free 11" x 17" poster to enhance your displays. You can also use the annotations and quotes from the Booklist reviews featured on the shortlist page. Want to enhance your summer reading program? 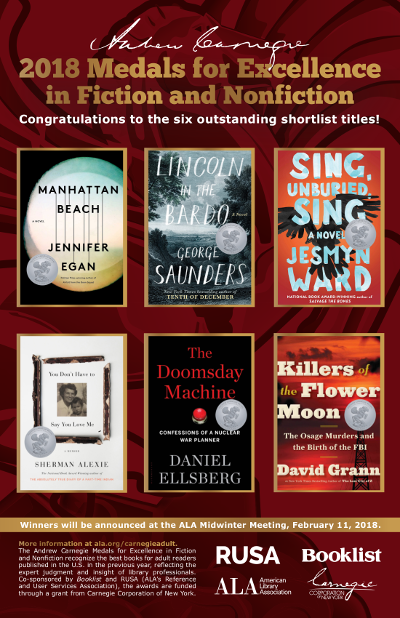 Our experts have compiled a list of read alikes for shortlist for readers to enjoy! Not enough time to read? 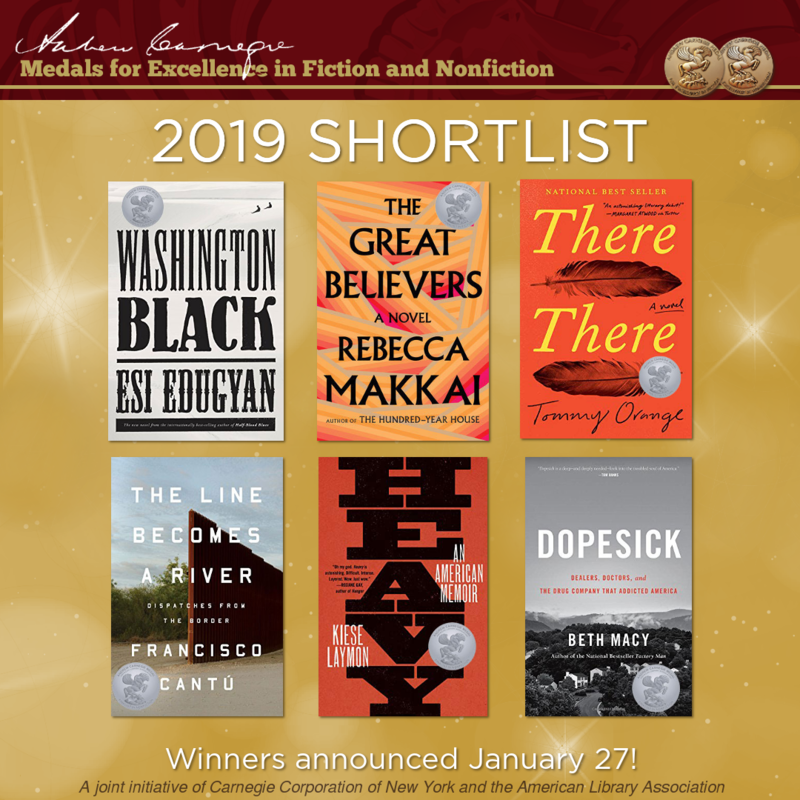 Don’t forget the audiobook editions! 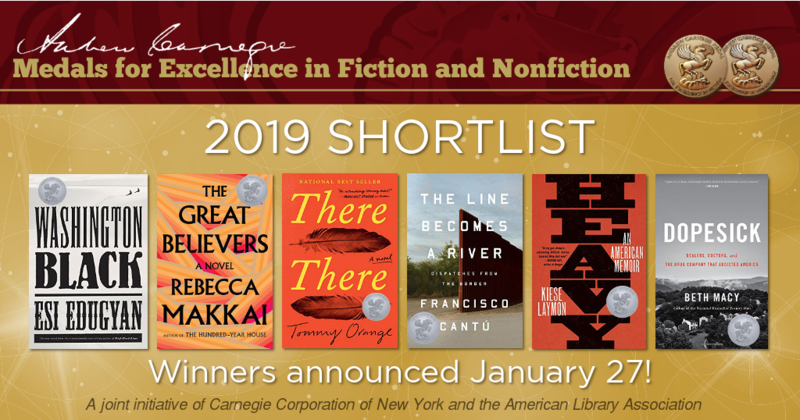 Shortlist read alikes are selected by the Reference and User Services Association’s (RUSA) Notable Books Council, which is comprised of expert readers’ advisors and librarians that work closely with adult readers. 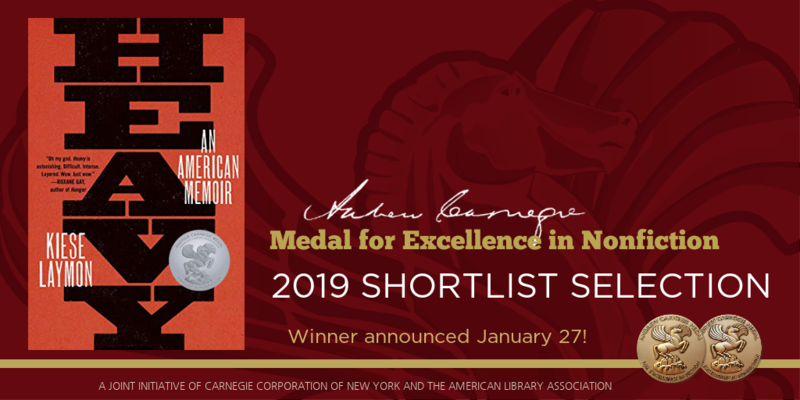 The American Library Association offers resources on how to form a book group, how to structure a meeting, how to select books and how to facilitate a meaningful literary discussion. For more information visit http://libguides.ala.org/bookdiscussiongroups. 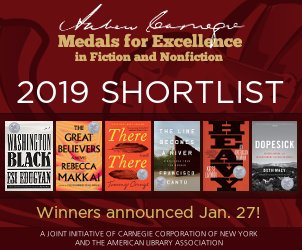 Resource Guide: Making the most of the Andrew Carnegie Medals for Excellence in Fiction and Nonfiction in your library, bookstore, and reading group. 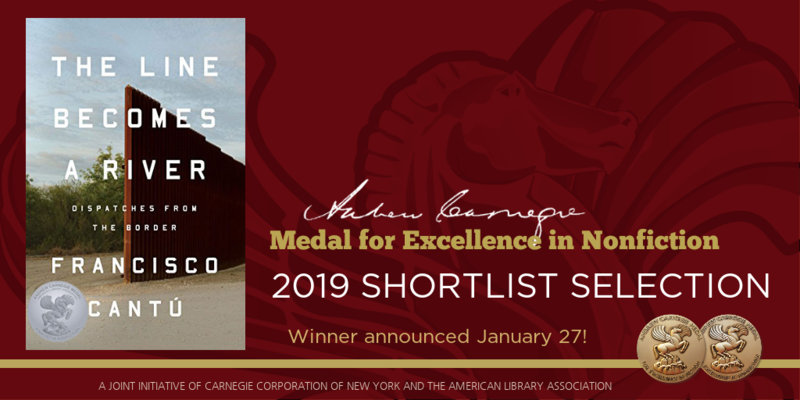 Andrew Carnegie Medals, author videos: Watch finalists and winners comment on their shortlist nominations, speak on the importance of libraries, and extol the power of librarians.